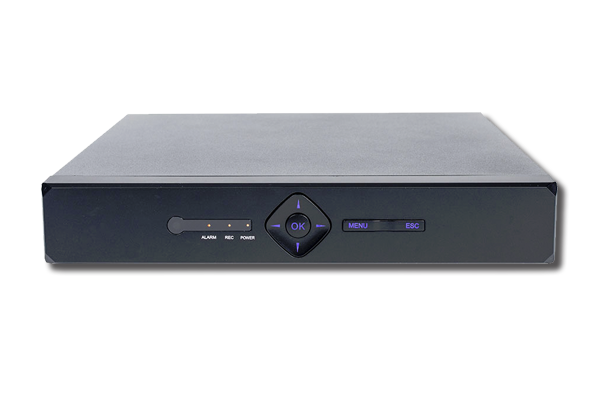 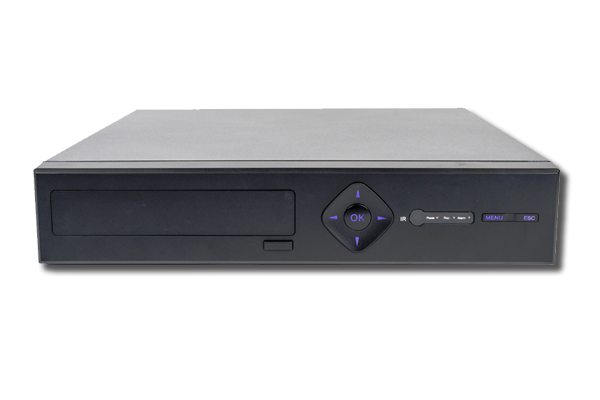 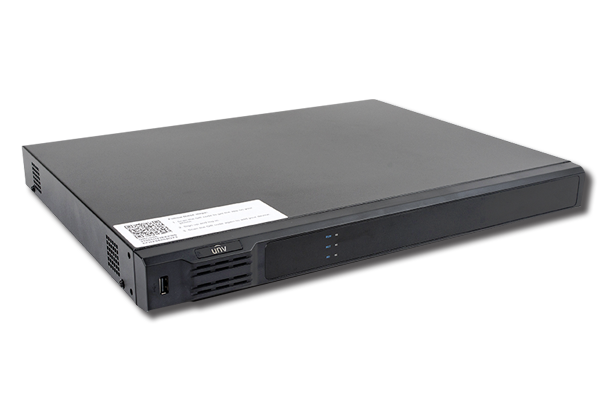 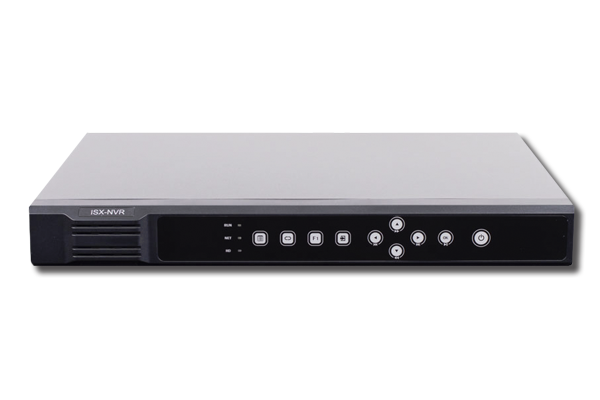 Integrator Series network security products. 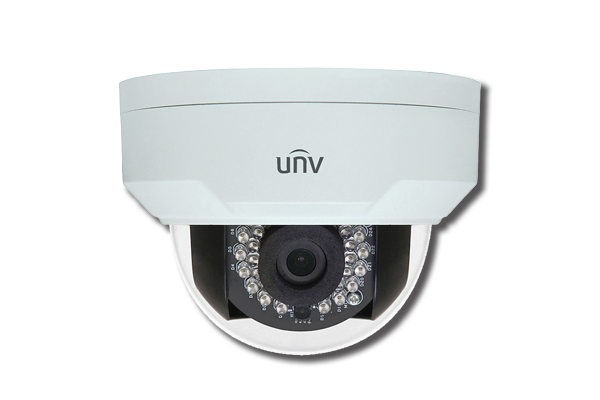 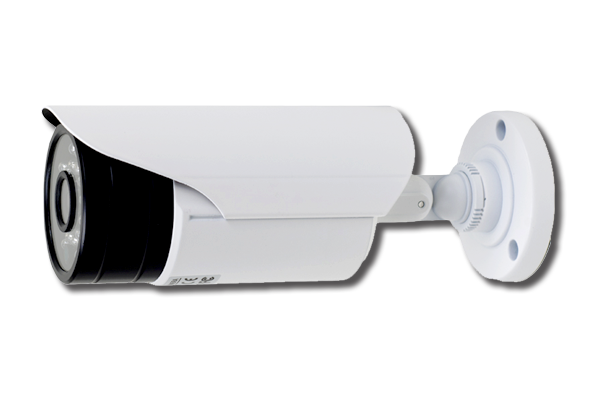 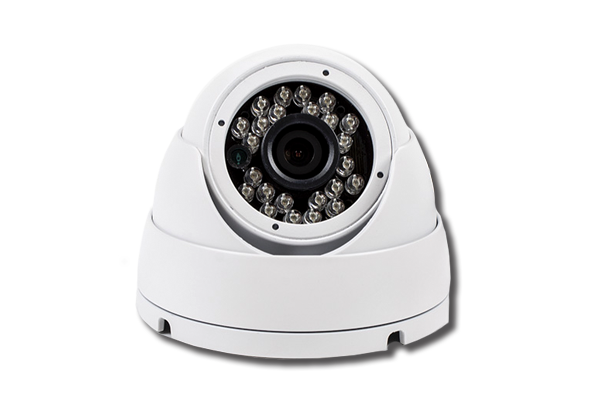 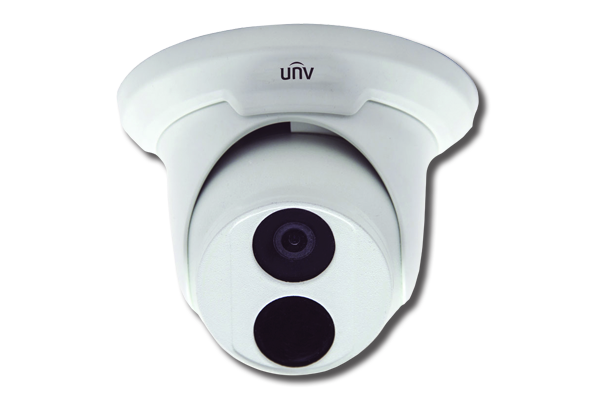 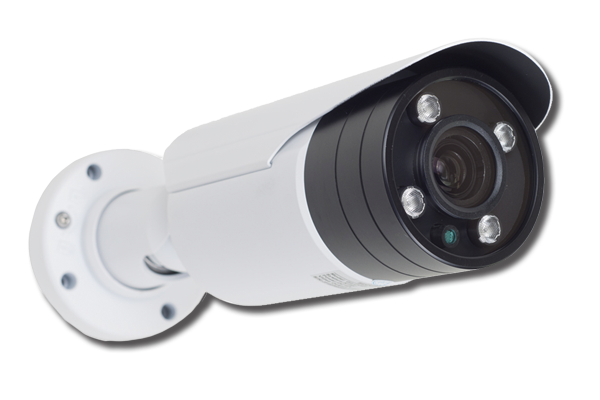 AHD, TVI, CVI, CVBS/960H, and IP/Network Cameras. 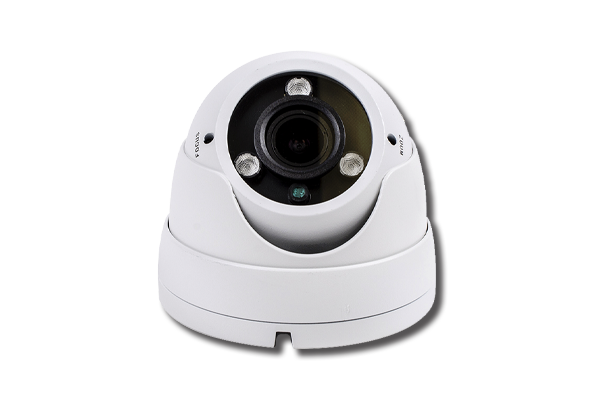 For more information and news, please visit the Gen IV Technology website.